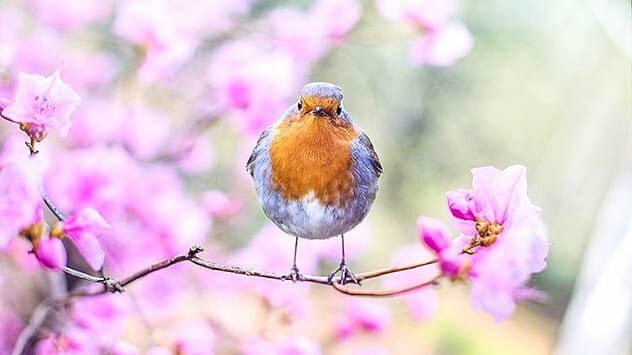 Spring may be one of the most beautiful times of the year, but it’s also when your garden needs most of your attention. Use these techniques to ensure you have a strong and healthy garden in the months to come. Before you plant anything, you’re going to need to test the soil. After all, no garden can grow in an infertile environment. Another time to amend your soil is typically in autumn. If you did so last season, spring is the time to check on the progress. Since plants have their initial growth spurts this time of year, they need some extra feeding. If you have been taking care of your soil, and it is rich and healthy, you won’t have a lot of work to do. 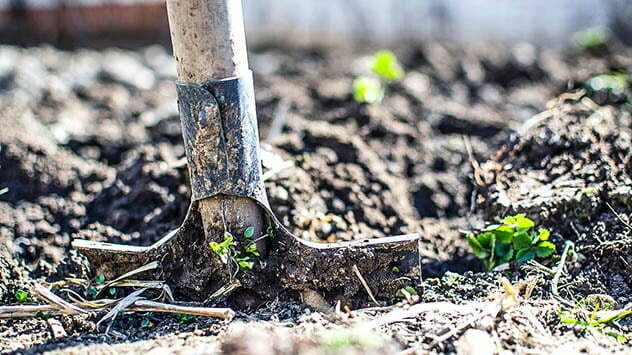 Some manure or compost will be enough to feed your growing plants and ensure healthy development in the early stages. This piece of advice also applies to organic fertilizer. On the other hand, if you use synthetic fertilizer, don’t start applying it until plants show signs of new growth. 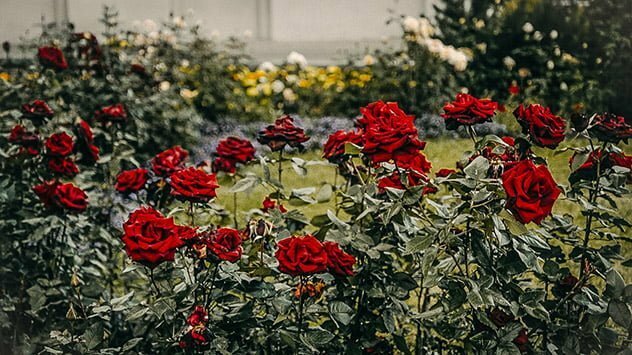 Roses are found in almost any garden, and they need special care during spring. If you live in a warmer climate, your roses haven’t gone dormant during the winter months. In this case, prune them and remove the majority of leaves. This will shock the rose just a little and make it think it was dormant, making it grow again. If it actually was dormant, start spring care when the first leaf buds appear. Ornamental grasses benefit from being cut down to only a few inches. Don’t worry, they’ll grow when they’re ready. Finally, evergreens should get some of your attention, too. You will need to tidy up a little, but that’s about it. Fertilizing at this time is also a good idea as evergreens actually grow in springtime. Don’t overdo it — if you have rich and healthy soil, your evergreens should be fed with special fertilizer every two years.